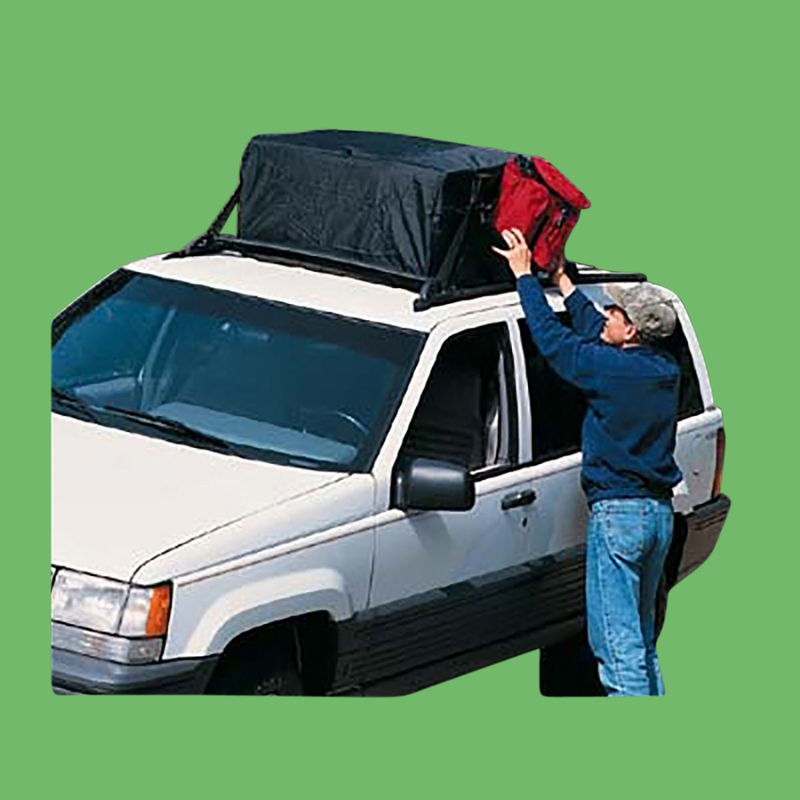 Car roof accessories. 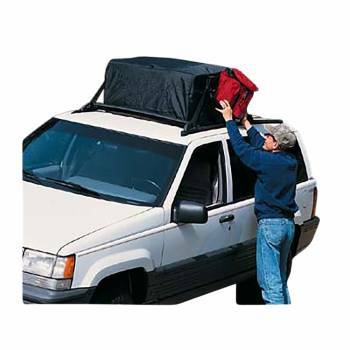 Select your car roof accessories here today. 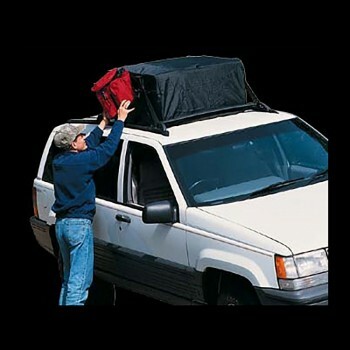 Car Roof Covers, protect your gear from the elements. You don't need a roof rack with this durable roof storage compartment of weatherproof PVC coated nylon. Soft, non-scratch bottom. Attaches securely to roof. This storage compartment measures 30 in. wide, 16 in. high, and 38 in. long.